After our 4-day Boracay trip, our next destination is Coron, Palawan. The original plan was to fly back to Manila and then take the plane going to Busuanga because that’s the only way we know. But after reading travel sites, Jeff stumbled upon a suggestion from tourists to take the Air Juan plane. 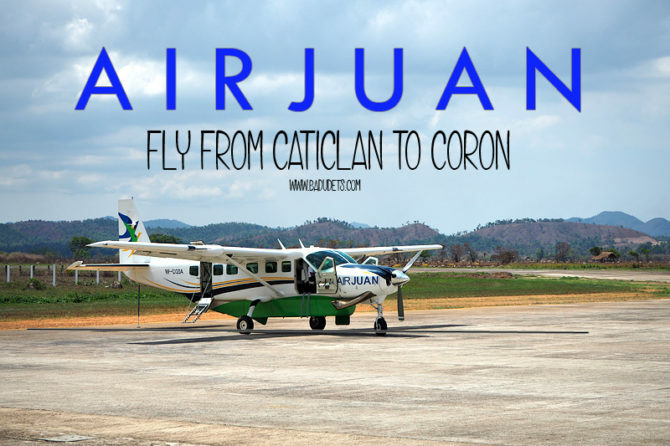 Curious what Air Juan is, I googled and learned that it’s a 9-seater plane and has direct flights from Boracay to Coron and Puerto Princesa. Whenever we go to Boracay, it’s always during the BER months where the water on the main beach is crystal clear. We usually don’t go when it is summer because we are very much aware of the algal bloom during this season. But this April, Jeff’s cousin and his friend wanted to visit Boracay before we go to Palawan so we looked for nice accommodations that will impress our guests. Summer is peak season so most good hotels are jacking up their prices. Good thing Jeff’s cousin consulted Trip Advisor and suggested Fairways and Bluewater Newcoast Boracay. 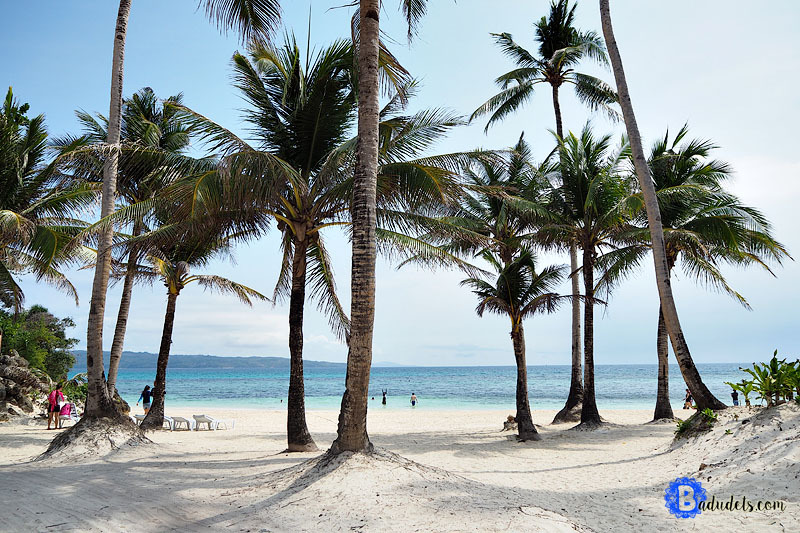 This is on the other side of the island which is great because it won’t be affected by the algal bloom, this way, our guests won’t be disappointed with Boracay, touted as one of the world’s best beaches. Turned out that we made the right decision to book Fairways and Bluewater for our Boracay trip. We all loved our stay even though we visit Boracay often. It’s as if discovering another beautiful secret the island has to offer. Sleeping in the airport? 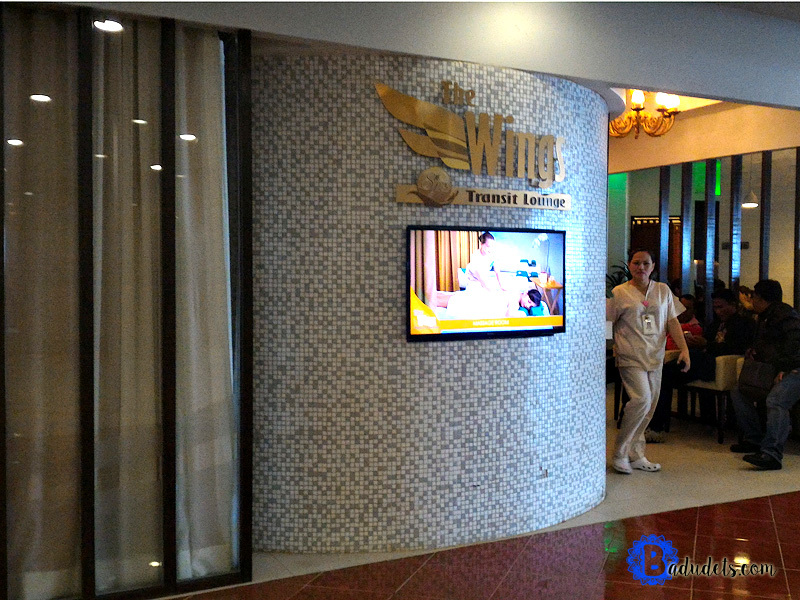 Now, that is possible with the Wings Transit Lounge located at the 4th level of NAIA Terminal 3. Jeff and I were checking out the newly opened restaurants inside the Food Hall at the 4th level of NAIA Terminal 3 while waiting for my Papa’s arrival. I saw the Wings Transit Lounge signage, I am really looking for a service like this in preparation for our trip next month so I’m really really glad to have stumbled upon Wings lounge. Last December, we went on a road trip and beach camping with friends in Burot Beach in Calatagan, Batangas (blog post to follow). The following day, we drove from Calatagan and had late lunch at Bag of Beans. We plan to visit Sky Ranch the next day so we looked for a decent accommodation to crash for the night, I first browsed thru the Airbnb app on my phone, tried messaging some of the hosts but they were booked for the night. So we just drove along Tagaytay-Nasugbu Highway and stopped and inquired on some hotels along the way. 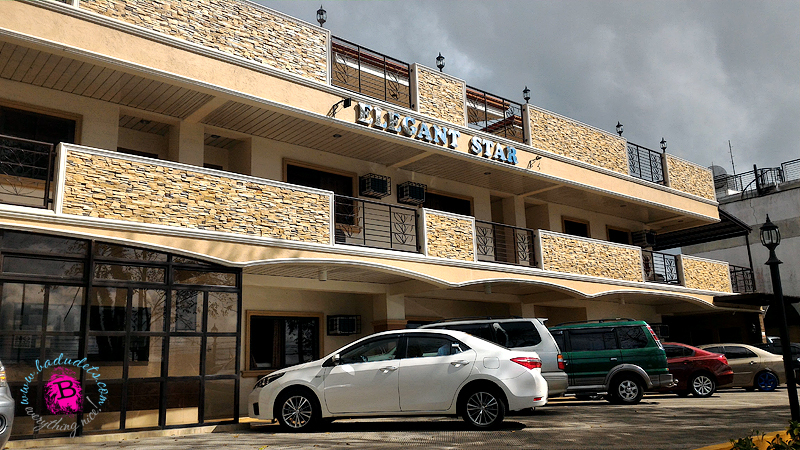 After 2 or 3 hotels and perhaps due to exhaustion, we parked at Elegant Star Apartelle. Jeff came from a run with his fellow HK hashers and he said someone from the group recommended a good Indian restaurant near where we are staying. 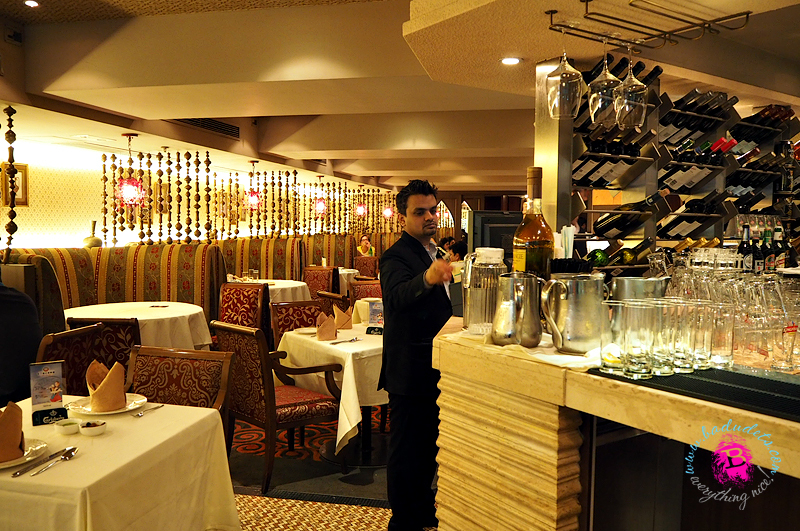 Gaylord Indian Restaurant is the name of the place, it’s a Michelin-starred restaurant and has been operational since 1972. 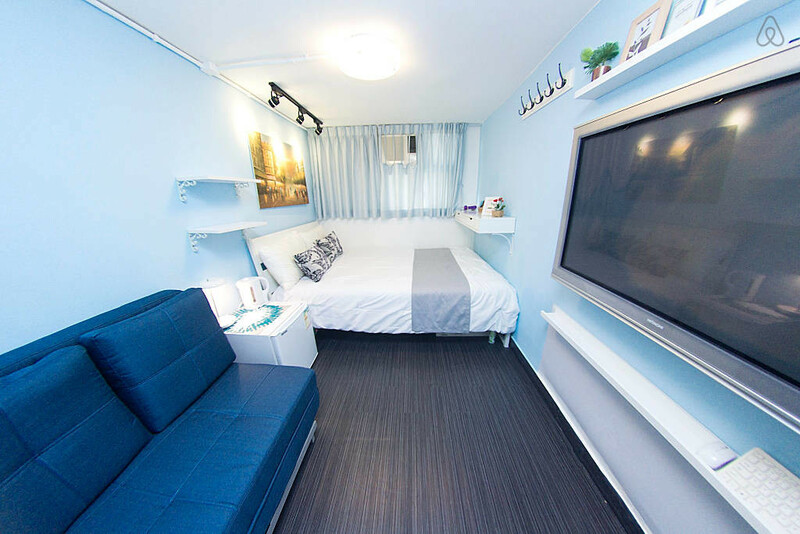 For our Hong Kong trip, we stayed at an Airbnb apartment in Granville Road, Tsim Sha Tsui, Kowloon. We like it here because of familiarity, over the years, we stayed at Taisan Guesthouse but because we needed a bigger room with a lesser budget, we tried looking at Airbnb for a flat that fits our budget. We will be staying for 7 days that’s why we need to follow a stricter budget for accommodation and allot the savings for food and shopping. 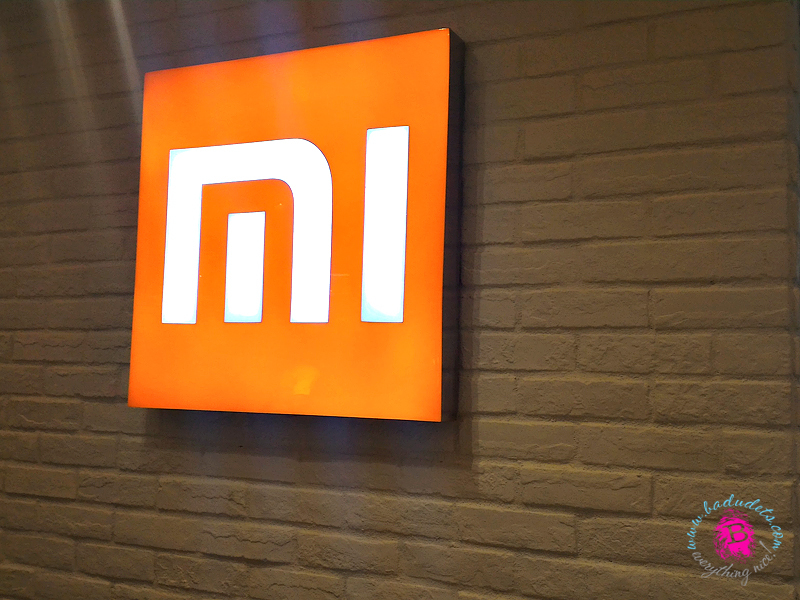 Xiaomi, dubbed as the “Apple of China”, opened its Mi Home experience center in Hollywood Plaza in Mongkok, HK last June. I’ve been eyeing some of its products aside from its Mi power bank that’s why I secretly wished that we’ll have extra time to visit the flagship store. On our 6th day in Hong Kong, we were seriously hankering for some rice and a different kind of cuisine. We got tired eating noodles and Paisano’s pizza no matter how delicious it is. 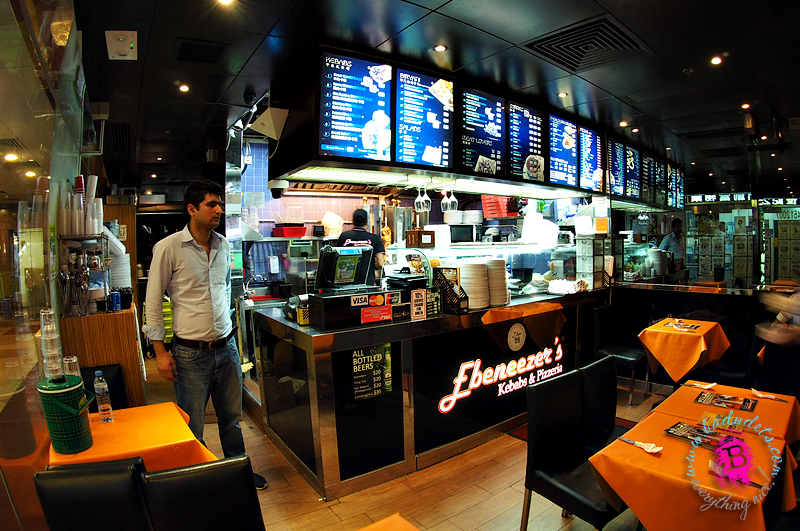 So I suggested that we look for Ebenezeer’s for some kebabs and curry. 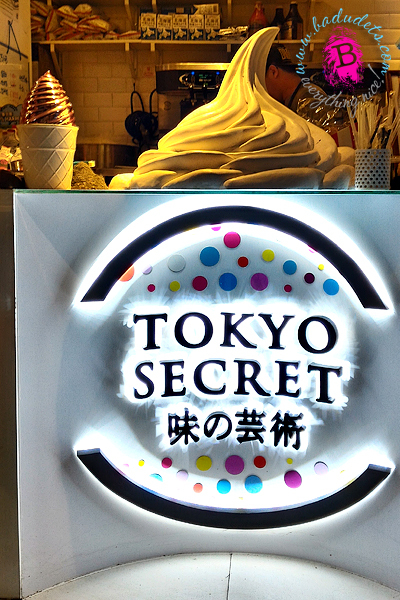 They have two branches in TST, one in Ashley Road and another one in Prat Avenue. We went to their Prat Avenue branch. You know it’s the Mid-Autumn Festival or the Mooncake festival when mooncakes are abundant. During our Hong Kong vacation last week, I’ve seen a lot of stores selling mooncakes. Even the posters at MTR stations advertises all kinds of mooncakes, from traditional ones to mochi-filled ones. But what caught my eye are the ones sold in Starbucks. I thought I can buy the lotus filled ones with salted egg yolks here in Manila but not the Starbucks mooncakes because they don’t sell it here. 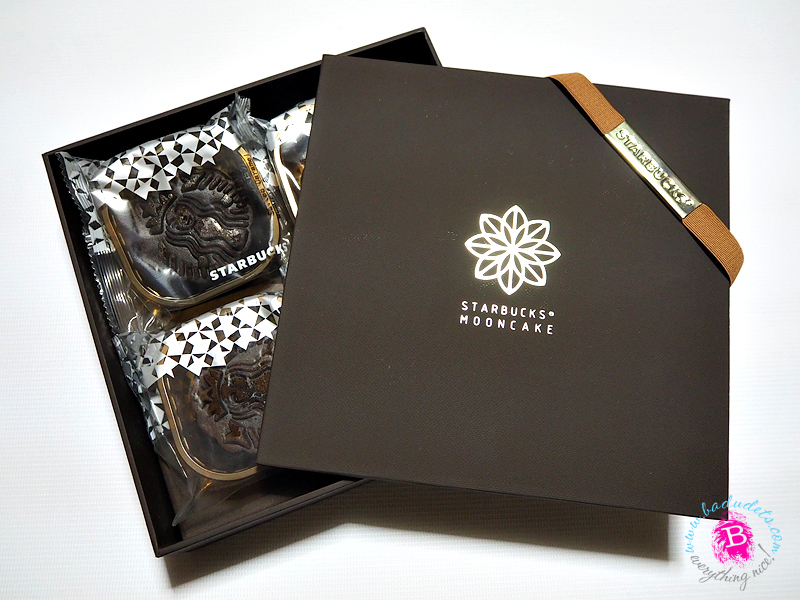 I bought 1 box of Starbucks mooncakes from Hong Kong as pasalubong, I wish I had plenty of luggage space so that I can buy more mooncakes from other stores.